Though digital advertising and social media may be a large part of your online marketing effort, providing avenues for visitors and customers to learn about your brand and the services you provide is equally important. 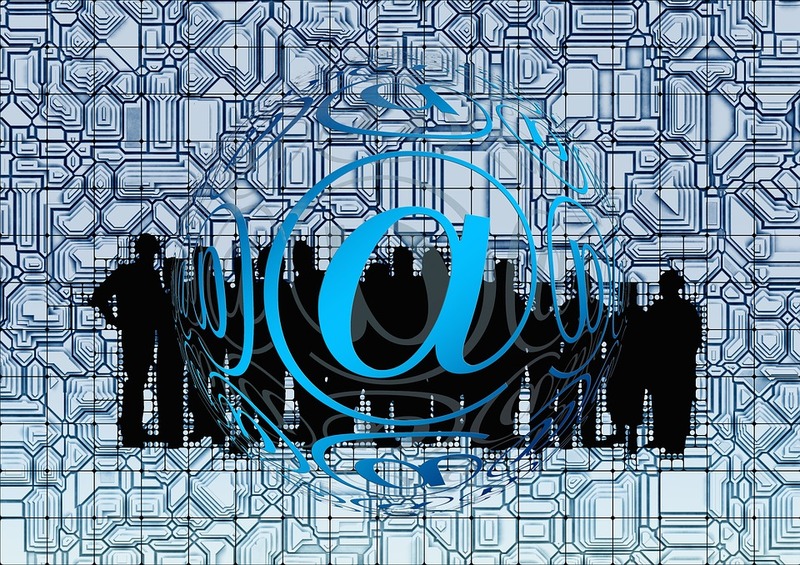 One of the simplest ways to maintain a connection with your target audience is through email. Here are five tips for maximising the reach of your message by pulling in more email subscribers. Whichever forum you’re using to create awareness of your mailing list, the section where visitors sign up for it needs to be clearly visible. Consider a sidebar for websites and blogs, which appears on one side of each page – and keep it in the same position on every one. Try to use a consistent visual style across your online presence (corporate website, blog, email stationery, etc.) – one that reflects the personality and mission of your organisation, and which incorporates your characteristic colours, company logo, and so on. Against this backdrop, your Sign Up buttons should be clearly contrasted. Psychology associates feelings with certain colours: blue is restful, red means danger, green means “Go!” Your Submit button represents a call to action, so you can colour-code it accordingly. Using a simple rollover effect (which switches the colour of the button when a user’s mouse hovers over it) can subconsciously trigger a shift in the visitor’s mind from one state to another. Attention spans are short enough as it is these days, and people are cautious about revealing too much about themselves online. So in your subscription forms, ask them for the minimum amount of information that you’ll require: an email address and perhaps a name for personalised messages – you can always try and capture additional information later. Talk them through the process, with clear and concise instructions. You don’t have to be dry and analytical about it – quite the opposite in fact. Remember, you’re trying to sell the visitor on signing up for your newsletter or online course, so inject some of your uniqueness and personality into the sign-up text and buttons. If your form has guidelines in it (“JoePublic@webmail.com” as an overlay in the form field, for example), make sure that this dummy text disappears when a visitor clicks on it, as it’s really annoying to have to retype your details if they’re stuck onto the end of the text that’s already there. People appreciate being thanked – and many more appreciate a free gift. So if you can come up with some kind of give-away related to your products and services, this is a great way of concluding your visitor’s sign-up process. After they’ve successfully filled out your subscription form, visitors can then be presented with a Thank You page, with a personal message of appreciation, together with your gift or special bonus offer. eBooks, podcasts, video clips, software downloads: the possibilities are enormous, and limited only by your imagination. And receiving a free gift for signing onto your list provides an incentive for those who do to stay tuned for more – and to pass the good news on to their friends. Word of mouth is an essential marketing tool, and it’s a good idea to call upon your existing subscribers to spread the word about your email list themselves. There are a number of ways that you can do this. The simplest is a straight up request, contained in the body of your message or newsletter. This method is entirely dependent on the good will and enthusiasm of the recipient, and the time they’d be willing to spend on acting out on your request. Unless your email offering is market leading, must-have, or viral, it’s unlikely to yield spectacular results. Providing the means for subscribers to share is a better approach. This could take the form of a link in your email message or newsletter that allows the reader to compose and then post a message online, with fields for multiple recipients or CCs, so they can recommend the publication to their friends. You can use your website or blog to encourage sharing, perhaps by including a Call to Action button on each visible page. Social media channels provide another possibility. You can encourage your readers to share your content on Facebook, Twitter, and other platforms. If you’ve a mailing list to keep populated, you should also be out on the social media scene yourself, making sure that people know about your subscription list and creating awareness of your products, services, and brand in general. At one level, you can participate in the social conversation to get your content out as posts or Tweets on various platforms. You can also make connections with potential new subscribers, or use your comments and opinions to establish yourself as a thought leader or “go to” resource in your chosen field. Setting yourself up as an authority is another way of attracting followers (and subscribers) to your brand. And using the resources of social media platforms you can (for example) set up subscription forms on your Facebook pages, or give visitors to your site the option of signing up for your list using their social media profile without having to create a new user account. Despite its being comparatively low-tech, email is still a potent marketing medium, and your subscriber list can be a valued asset in your promotional tool-kit. Try and make the most of it.